Apple which is an American multinational technology company just had huge news this past Tuesday. 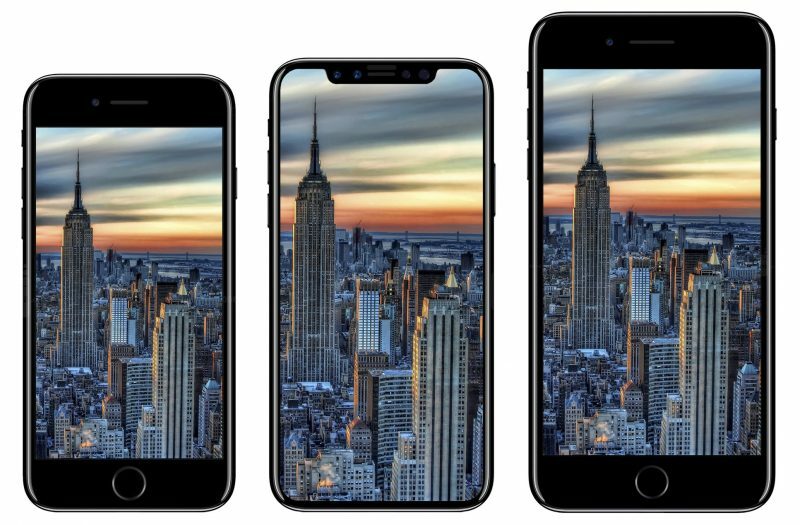 Apple’s head of directors Tim Cook unveiled three new series of phones. The three phone are the iPhone 8, iPhone 8 plus, and the iPhone X.
I’ve talked to several Lander University students who like the idea of the iPhone X, but many students have questions about the other two phone that Apple released. Many students around campus have noticed that the iPhone 8, and iPhone 8 plus are very similar to the iPhone 7, and iPhone 7 plus. Many Lander students seem to be very welcoming of the idea of the new iPhone models. While other feel there is no need to chance unless they have to. Next articleNational Anti-Hazing Prevention Week: Delta Sigma Theta says NO to Hazing!